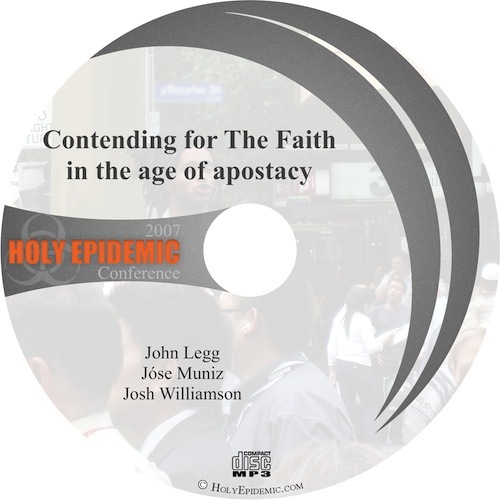 This download contains all sessions from the 2007 Holy Epidemic Conference in MP3 format. Nine fully loaded messages that will get you equipped in biblical street evangelism and contending for the Faith. A must see for all those serious about street evangelism.